Ahh, springtime in Quebec! Time to take off the winter tires, clear the garden, turn down the heat, and maybe even feel that long-awaited warm breeze caressing your skin. Just as nature renews herself each spring with new blossoms, fresh green grass, and animals awakening from their winter slumber, it’s also the perfect time to breathe new life into your yoga practice. As someone who’s been practicing yoga regularly for more than 25 years, I can tell you this: The most important factor in continuing over time is, well, the willingness to get back on your mat when you’ve stayed away far too long and simply begin, yet again. Here are 5 surefire tips to help you fall back in love with your yoga practice, no matter how long you’ve been away from your mat. Have your props out and visible.Just putting your mat and whatever other props you have out where you can see them is a great first step that doesn’t require you actually DO any yoga. They’ll subliminally say, “Use me! Use me!” and you’ll start to remember how great yoga feels in your body, your mind, and your spirit. Welcome yourself to practice with complete and utter self-acceptance.Allow yourself to be exactly where you are. You can do this by taking a moment to sit before you begin or even while you are rolling your mat out. No judgment or self-criticism allowed. If either of those unwanted guests arrive, once you notice them, release them with your breath and come back to the feeling of welcoming, acceptance, and allowing. Start with something you love that feels great in your body. It might simply be lying down on your back with your knees bent into your chest and rolling around. It might be stretchting your legs up the nearest wall for a few minutes. A few rolls of your shoulders or your wrists. Anything you remember, anything you love to do is a great place to start. Make yourself accountable and create the structure you need.Commit to attending a weekly class, sign up for a series at a local studio, or practice with a friend. Schedule your practice time and hold yourself to it, just as you would a professional appointment or a date with a friend. It’s much more likely you’ll practice yoga when you have someone else telling you what to do. The framework of a class, whether live or streamed online, or a set sequence, takes the guesswork out of what to practice. Notice how you feel at the end of your practice andthank yourself for showing up. Acknowledging how great you feel after you’ve done yoga makes it easier to come back next time. Whatever your practice was like, even when it falls short of your expectations, be grateful that you did it. 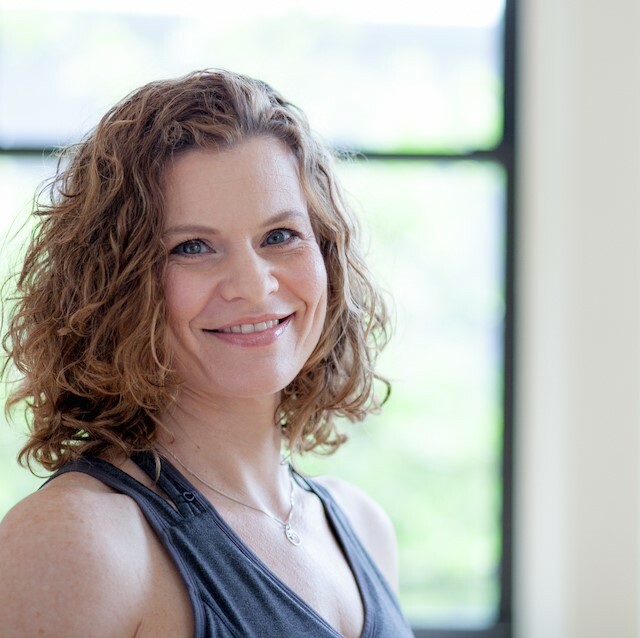 Barrie Risman is an internationally-recognized yoga educator based in Sutton. 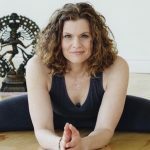 She’s the author of Evolving Your Yoga: Ten Principles for Enlightened Practice and the proud creator of The Skillful Yogi, an online, global community of inspired teachers and continuing students dedicated to deepening their practice. Find out more and download your free Guide to Home Yoga Practice, featuring tons more tips for getting to the mat, sequences, and a pose syllabus, at barrierisman.com.